The national mortgage industry giving program sets its sights on growth. Kares.ca is looking for mortgage professionals to mentor at-risk students currently working on post-secondary education. “These kids have come from some very unpleasant backgrounds and have struggled to overcome much adversity”, said Ellen Cmolik, founder of the Cmolik Foundation. Cmolik awards students with up to a four year, full post-secondary scholarship. “Becoming a mentor to these kids can truly be one of the most rewarding experiences” said Bruce Coleman, Co-Founder of Kares.ca. Mentorship would require meeting with a student via phone or in-person once a month, and providing support and encouragement as needed. Kares.ca was officially launched in November at the MPC mortgage conference. It aims to encourage the entire industry to help at-risk youths aged 16-24. K.a.r.e.s. – Kids at Risk Embracing Success – is all about improving the lives of marginalized youth. 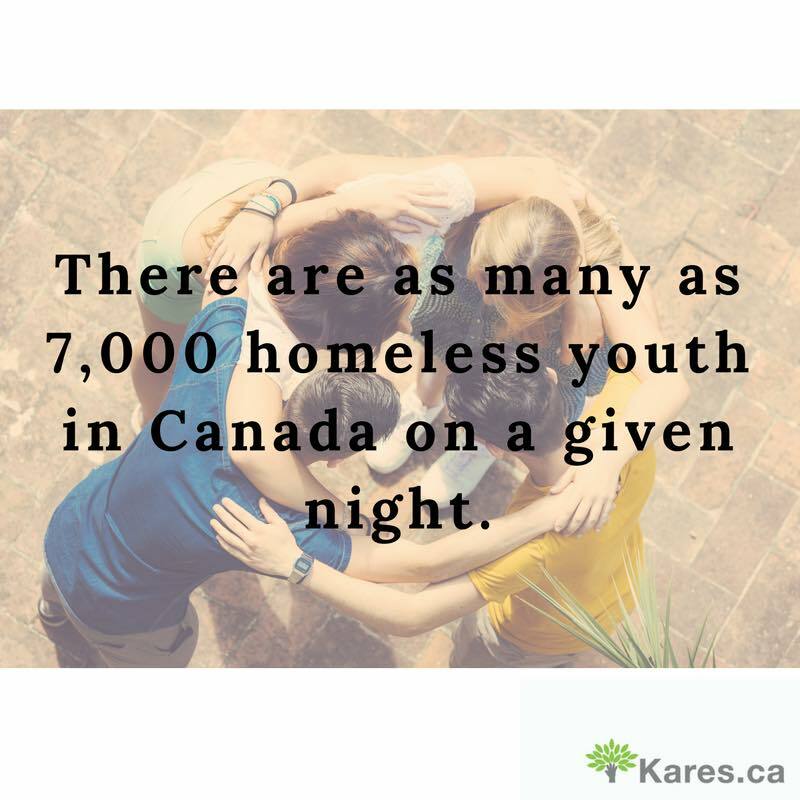 According to the foundation, 1/3 of all Canadian homeless are between the ages of 16 and 24 and 70% of those have been physically, sexually, and/or emotionally abused.